At the end of May, the entire family went over to Maui for my twin sister’s destination wedding. 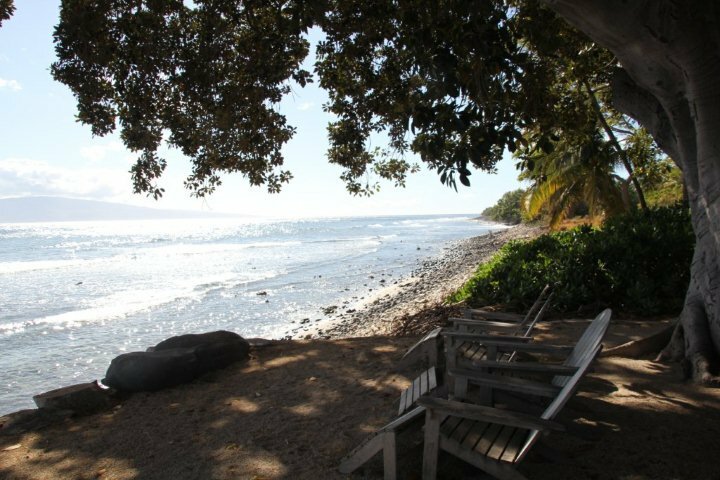 Hawaii is one of those destinations that everyone dreams about, the one place that most Americans, both men and women, probably fantasize about as their perfect vacation destination. 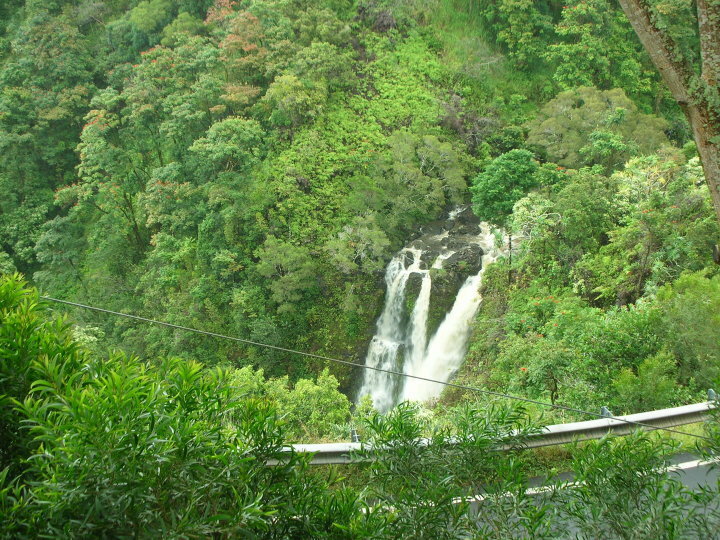 Maui is the perfect island for those wanting to avoid the massive crowds and skyscrapers of Honolulu in Oahu. There’s just enough shopping, nightlife, and other urban activities to keep city dewllers occupied without sacrificing the island’s natural beauty and serenity. My first thought when we arrived and were on the drive to the hotel was that Maui was a lot more brown that I thought it would be. 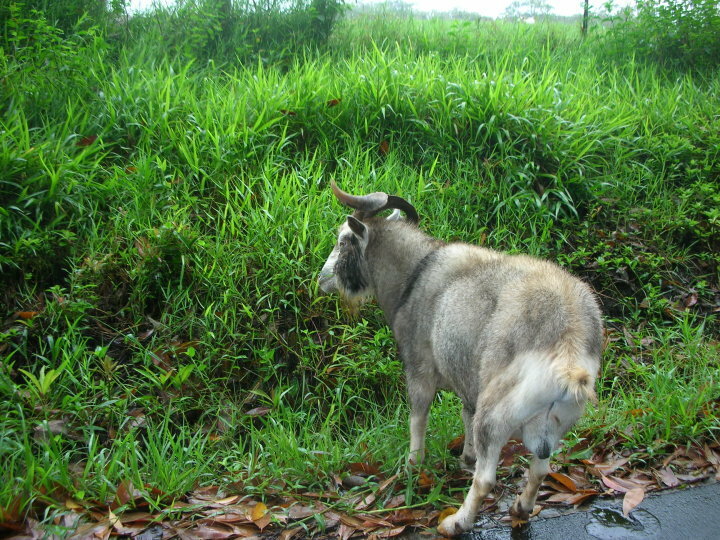 Silly me imagined the entire island of Maui to be green and full of foliage. 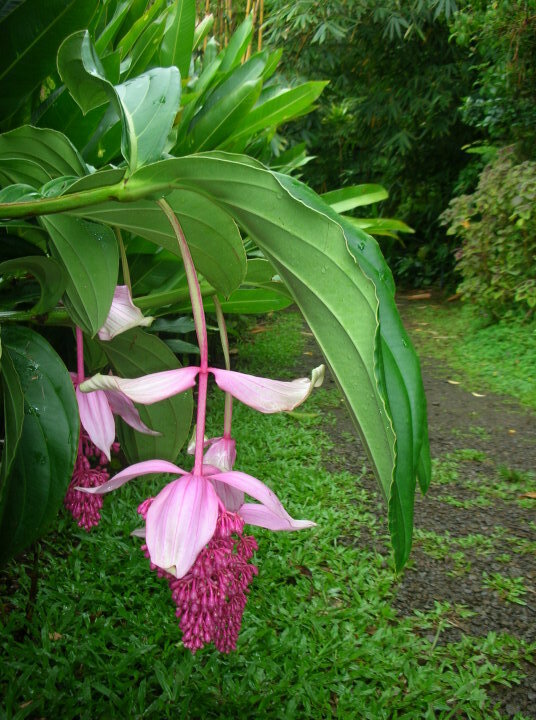 Maui has many different environments, from the lush and tropical to the dry volcanic ranges. One minute you’re basking in the sun and a 20 minute drive later, it’s pouring rain (more on our personal experience with this later). We stayed at the Outrigger Aina Nalu, situated just a short walk from Front Street, the heart of Lahaina. Next to busy Front Street, with its shops, restaurants, and bars, is the Lahaina Harbor and beach. For a very reasonable price (about $120 a night), we got a one bedroom condo that looked quite luxe with its dark wood furnishings. The full kitchen, which we used to cook groceries purchased at a local grocery store, definitely helped to keep costs down. The weather was very warm and humid so the washer/dryer combo got full use. 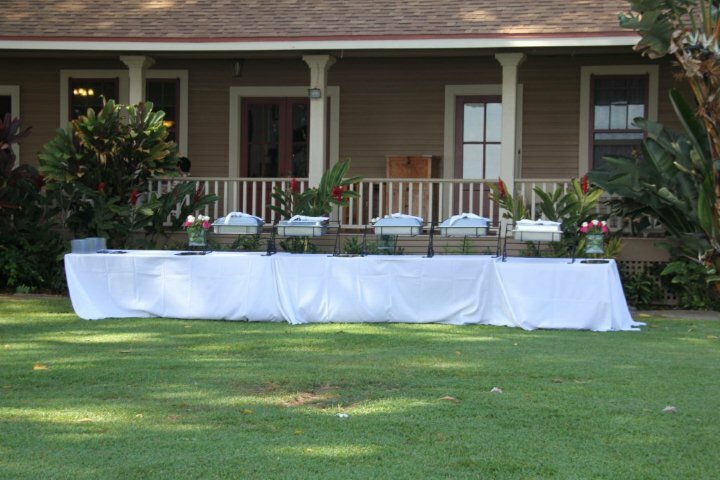 Of course, the best thing we did in Maui was attend my sister’s wedding at the Olowalu Planation House! 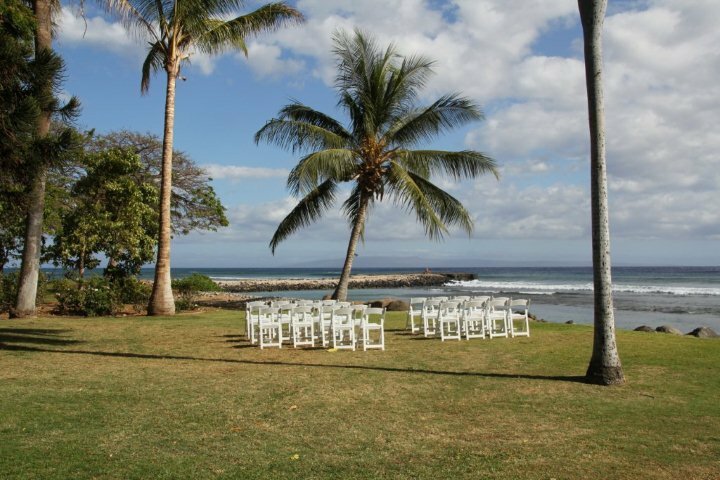 Olowalu Plantation House is the #1 place to get married in Maui and it wasn’t hard to see why. The wedding party got ready and took pictures in the cute plantation house. We walked out from the house to the wide grass lawn where the ceremony took place. 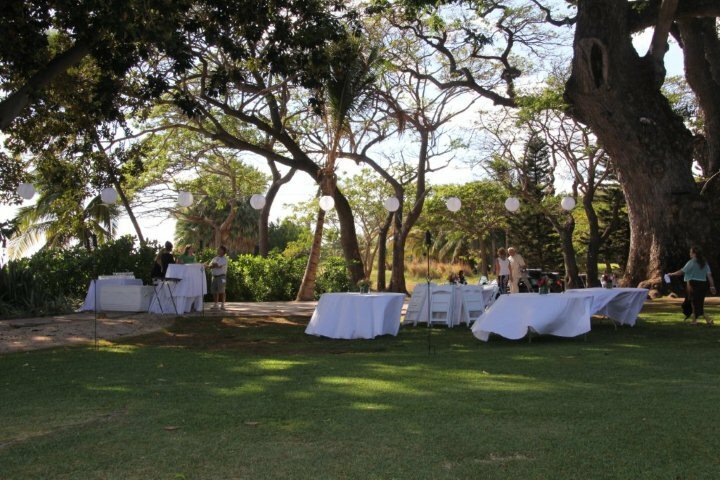 They set up the dinner reception in another area under the big giant trees for the shade. The rehearsal the day prior and the actual wedding were a blast. They had a bartender serving up drinks all night and her mai tais were like rocket fuel! 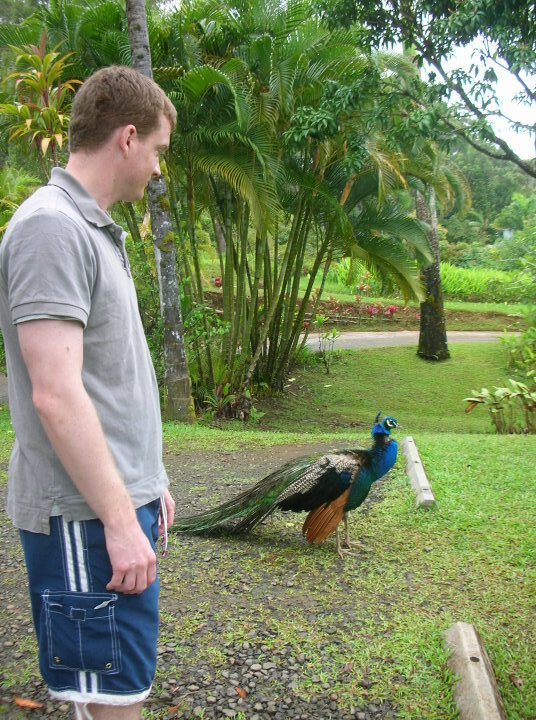 Some people complain about destination weddings being an expensive burden but none of us had any problem at all going to Maui for the wedding. It’s only a burden when it’s for someone you’re not close to or like, in which case you shouldn’t even be going. We have so many great photos of the family, and most importantly, of my dad who just passed away. We used a picture that the wedding coordinator spontaneously took of my dad as his portrait at the chapel. I am so grateful that he was able to go to Hawaii and enjoy himself a little bit. 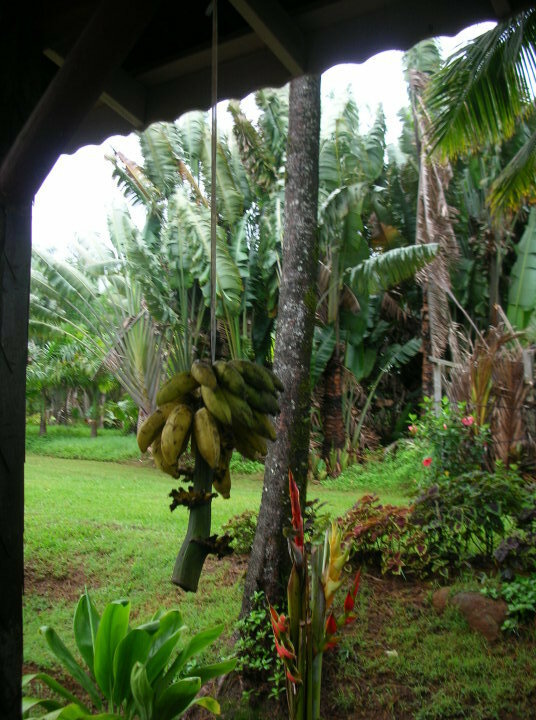 My second favorite activity was exploring the Garden of Eden, situated on the Road to Hana. Hubby and I picked the worst day to do the drive. In Lahaina, the weather was clear and dry but on the Road it started pouring shortly after we began the drive. Like many other times, I asked Hubby to turn back but he went on, determined to do it. It was our last day in Maui so I guess he felt like there was no way he was going home without driving the most famous road in Hawaii. I can’t say that I enjoyed all the twisting and turning. It was raining so hard that we couldn’t even see anything clearly. I was so happy when we stopped at the Garden of Eden. We drove up to the entrance and were promptly greeted by shirtless elderly man with a wild beard and big tummy, exclaiming that “It’s always wonderful in paradise!” Lucikly, we got a break from the rain for the few hours we were there. 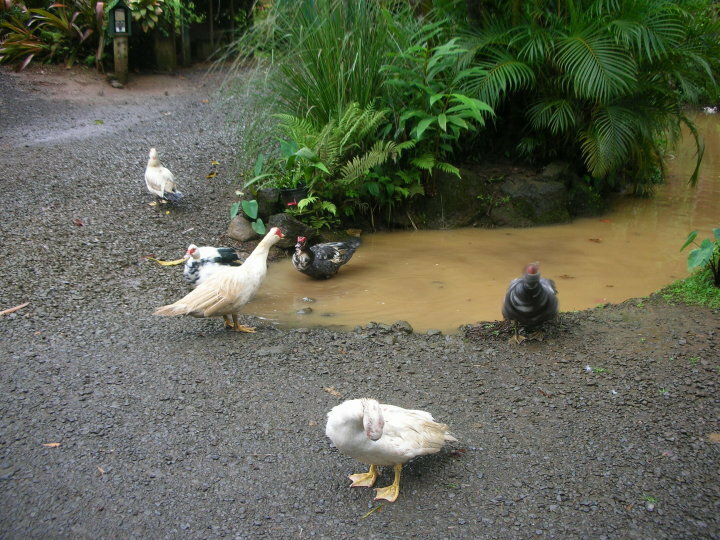 Walking around the garden, you can see waterfalls, exotic fruits and plants, ducks at the duck pond, and peacocks. There’s a wonderful view of the ocean and Keopuka Rock, which you may recognize from Jurassic Rock. We ran into maybe four other people the entire time we were there. I was woefully dressed for the garden in my t shirt and $5 flip flops. 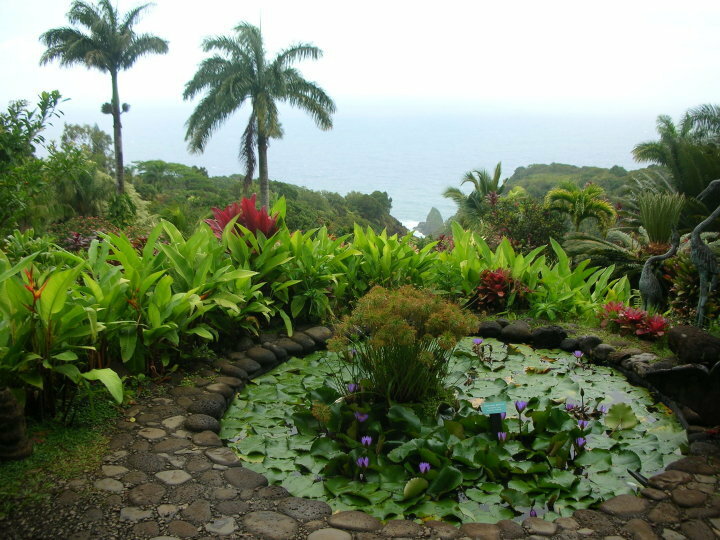 After finishing with the garden, Hubby continued on the Road to Hana some more but wisely pulled around when it started raining again. We were absolutely famished, not to mention sleep deprived from the wedding the night prior, so we got some pizza at Flatbread in the hippy town Paia. First, we had considered getting some food at Mama’s Fish House but one look at our mud streaked legs told us that perhaps we should get dinner at a more casual eatery. Flatbread, with locations across the East Coast in the mainland, serves up fantastic pizza using organic ingredients. I’m sure our hunger colored our experience but I swear it was one of the best pizzas ever. I’ll post more about Maui in a little bit. Posted in Food, Hotel, Travel, U.S. 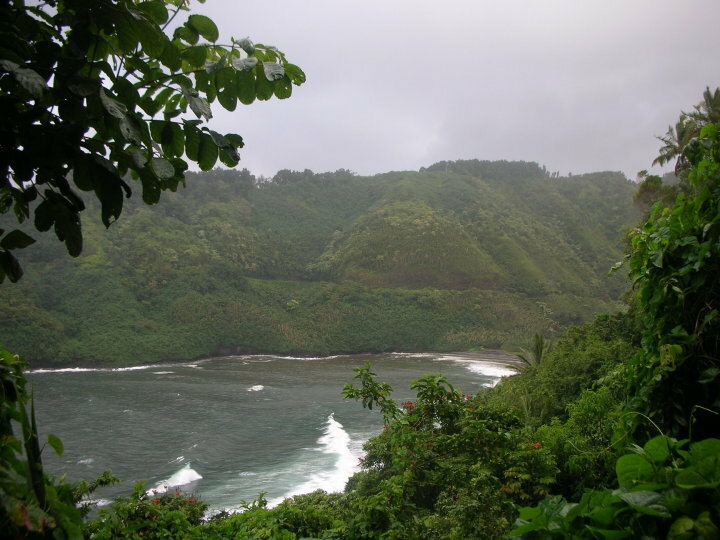 I love the road to hana! I actually believe you when you say it was one of the best pizzas ever! Did you happen to visit any of the waterfall pools on the mountain? You’re right about the extremes in terrain. When I was there, I got caught in wild fire traffic and spent the night on the road! No we didn’t find any of the waterfall pools!!! Oh well we got wet enough just walking around LOL. I’m glad we didn’t get caught in any wild fire traffic, although there was a night when there was a major traffic accident on Hwy 30 so some friends were stuck in Lahaina (their hotel was in Kaanapali) for hours.